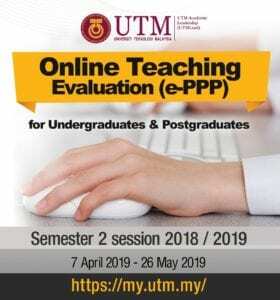 Assessment is done by examining first assessment reports (research proposal), second assessment report (mini-viva), each semester’s progress reports, and thesis examination (viva-voce). 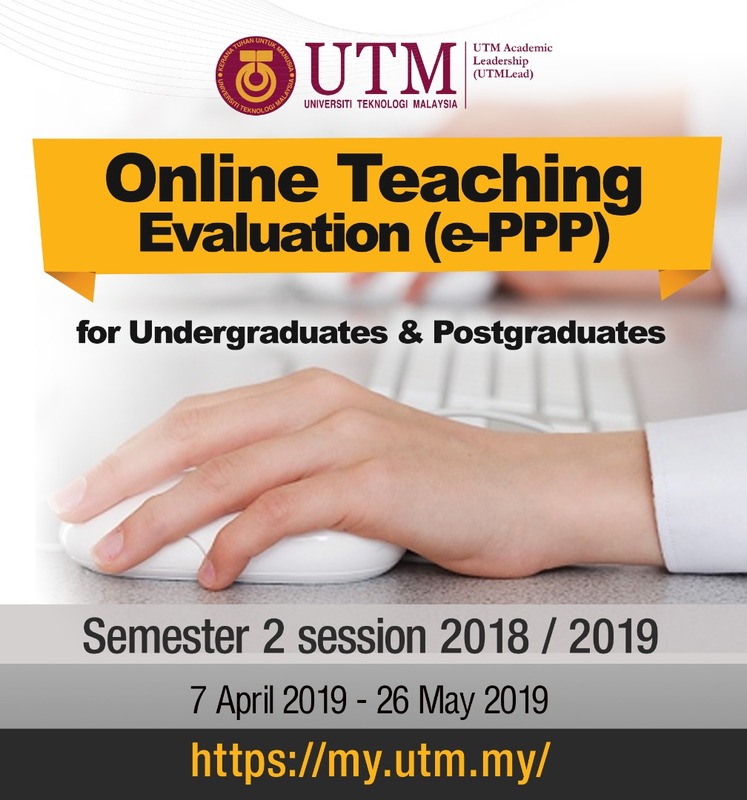 All students registered for MPhil programmes must undergo the first assessment by presenting their research proposal, and the second assessment (mini-viva) by presenting their on going research’s progress in regards to their research proposal. Students who opted for the double degree programme must undergo the first assessment at their home university and only the second assessment at their partner university. To be inaugurated by any degree, all students must undergo thesis examination which can be done at least two-months after the second assessment. Submission to the Faculty at least 3 months prior to the date of submitting their thesis.